WHO: N.A.B.O. 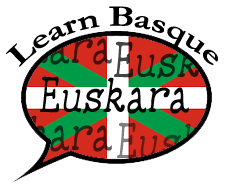 is a federation of Basque organizations that have chosen to individually and collectively promote Basque culture. WHAT: Recreation + Education = Perpetuation. 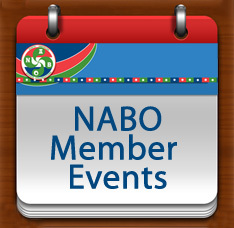 NABO is a service organization to member clubs that does not infringe on the autonomy of each member. 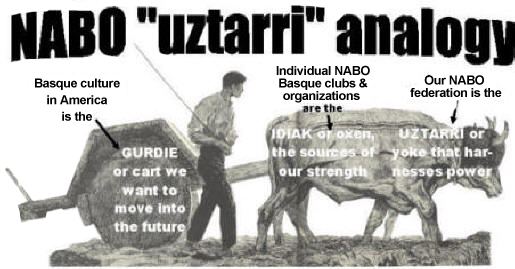 NABO's function is to promote and preserve cultural, civic and social interests and activities of the Basque people; to cultivate understanding and friendship; to educate and enlighten the public in matters relating to the Basque people; and to promote and advance open communication and exchanges among Basques living in North America and the Basque country and Diaspora. WHEN: Tri-annual formal meetings in rotating locations; regular communications and regular events including Udaleku, Gaztealde, Mus & Pilota tournaments, Kantari Eguna, etc. 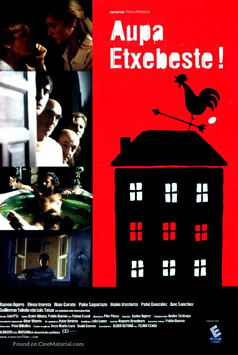 WHY: Because we believe that being Basque can be special, we want to keep alive a culture that has endured across centuries because of what it teaches us about being better people; i.e, the importance of family, community, work ethic, perseverance, language, faith, honor and our roots in an agrarian past that still serve us in an urban, modern world.